Dhanvantri Homam is performed to cure any type of illness in your body thereby increasing body strength and restore it with full health. Lord Dhanvantri blesses one with longevity. Dhanvantri Homam is performed by invoking Lord Dhanvantri followed by the chanting of Dhanvantari Mantra for health and then performing the homam with 108 medicinal herbs, this emits medicinal properties all across the air, thereby alleviating all your physical ailments. This homam is a powerful remedy to restore one’s health and helps one to recover from any great illness or physical/mental ailments. 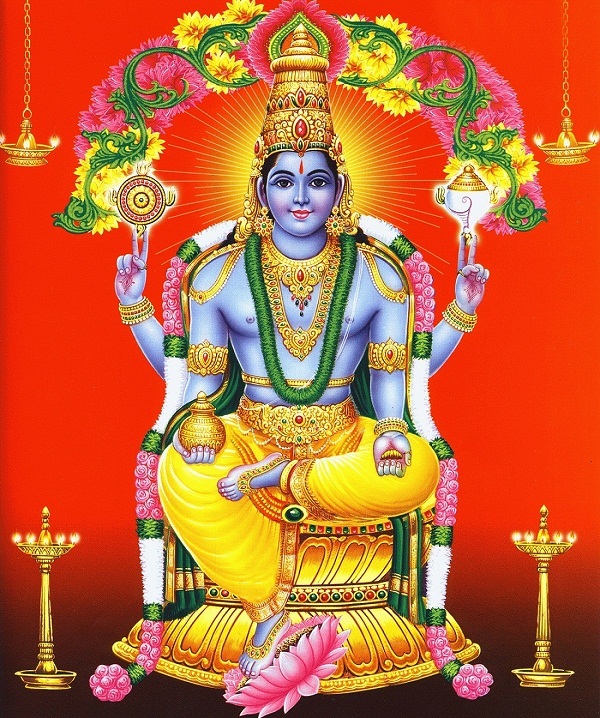 Dhanvanthari Homam is one of the powerful homam, is the Divine Physician which is done for Lord Vishnu. He will appear during the Celebration of the Cosmic Ocean of Milk with the elixir in his hands that rejuvenated all the celestial beings. When should I perform Dhanvantri Homam? Dhanvantri Homam should done on the precious day when the jenma star of the specified person who is performing the homam arrives.